Departing and landing at the remotest airfields in the world. 140 feet of gravel will do for take-off and landing. 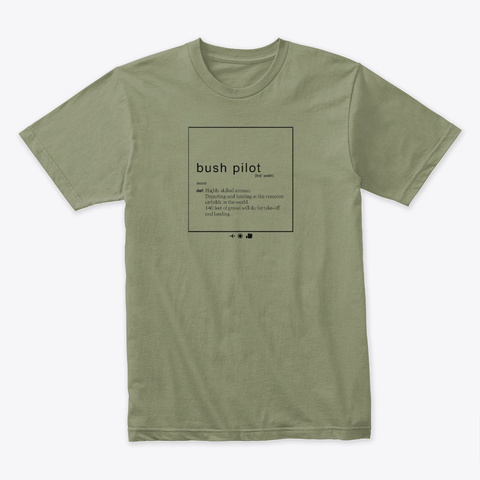 Are you a bush pilot? You are probably the rarest kind of pilots in the world. This shirt should be worn by Pilatus Porter and Caravan pilots who don’t fear landing on the shortest, highest and remotest airfields in the world! Show the world, that communities at the remotest places are dependent on you!